Since we have been operational for over three years, we want to take a moment to re-share our mission for anyone who may know of our organization, but not fully understand our mission. 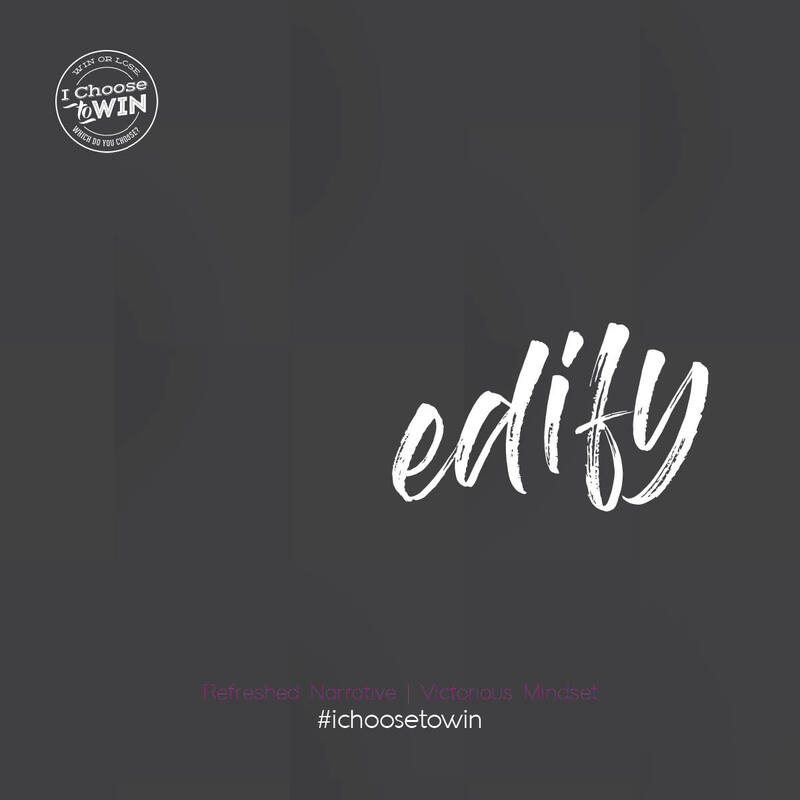 I Choose To Win is a 501 (c)(3) nonprofit, motivational and inspirational organization that seeks to edify, empower and equip women on their journey to live a life of winning (aka boldly, bravely and brilliantly unleashing their God-given gifts to impact the world). 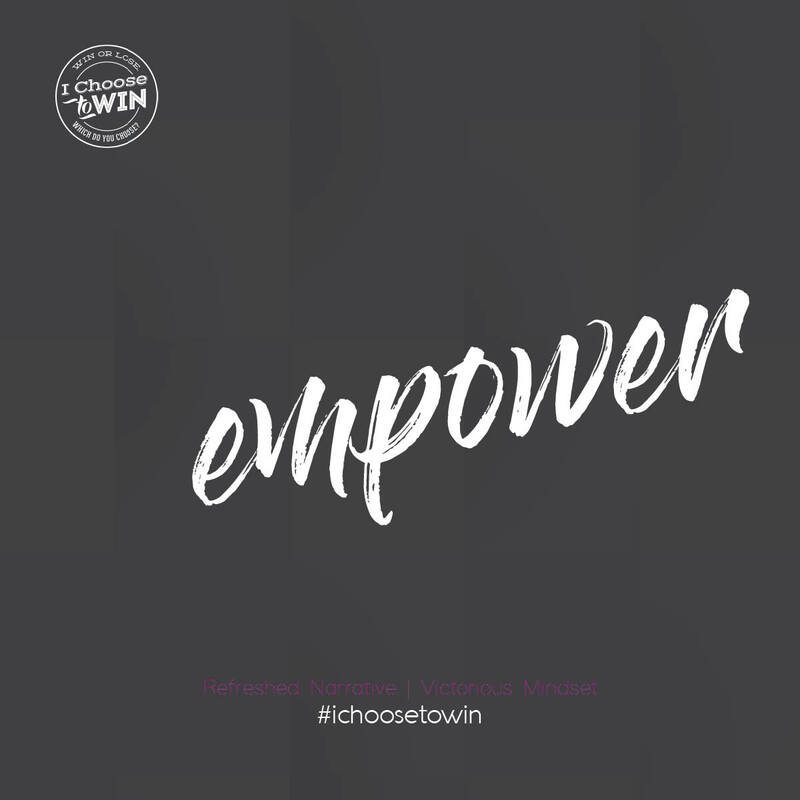 Comprised of programming, messaging, social networks and publications, I Choose To Win showcases, highlights and promotes positive images and stories of women who are winning. 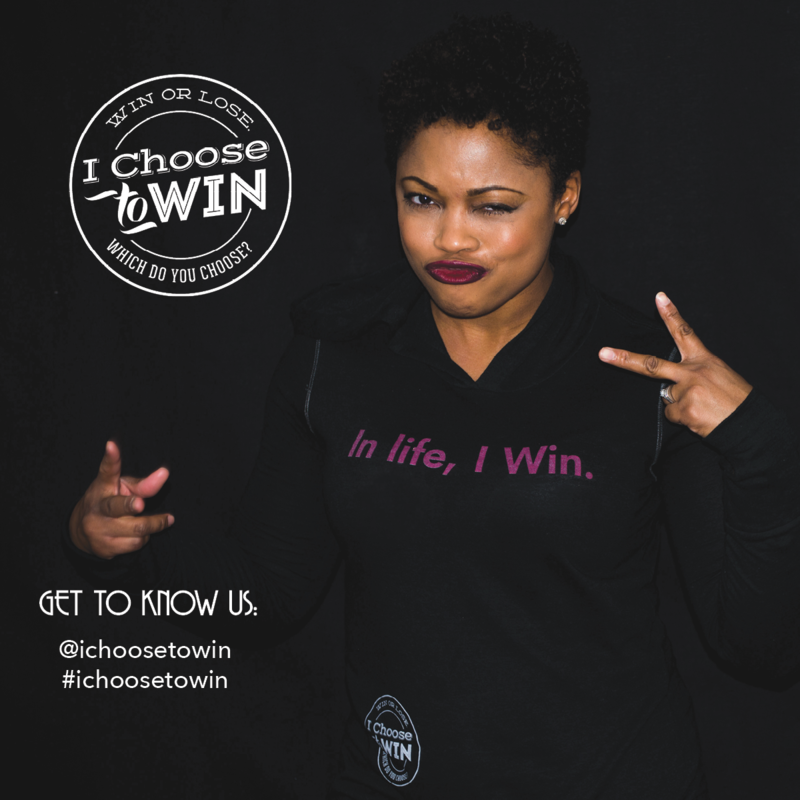 I Choose To Win is a bold statement of victory. It is a clear announcement of one’s expectation out of life. It is the realization that winning in life begins with a choice, followed by an attitude and accompanied by a series of actions. 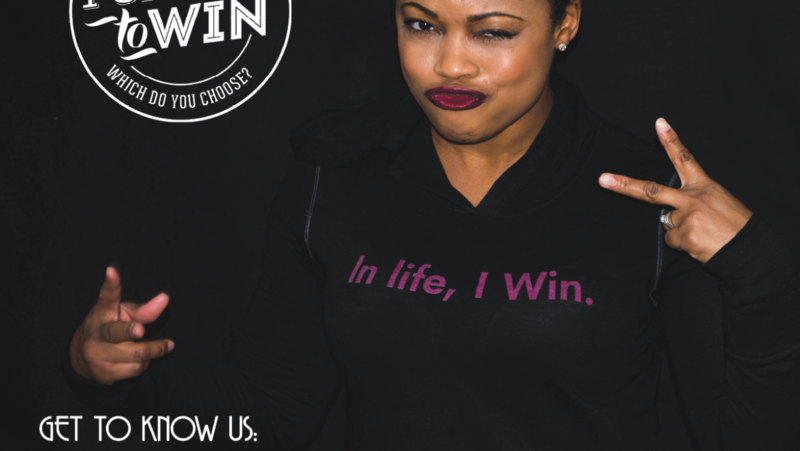 Together, let’s redefine what it means to win in life – and live a life of winning together! 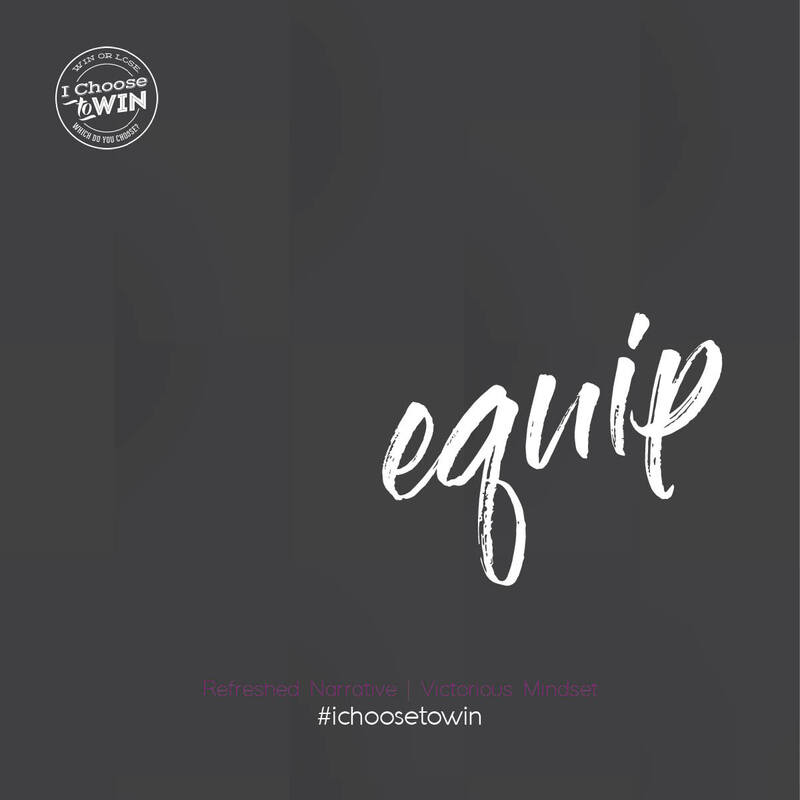 At I Choose To Win, we believe each and every person is intentional. We believe that every woman is here to fulfill a divinely-appointed purpose, possess power to accomplish her purpose and, when intentional operating in her gifts, realize their God-given potential. We believe each of us has significance beyond our natural understanding. More tangibly, we possess unique gifts, talents and perspectives that make us special and essential. When we operate in absolute authenticity, we get closer to finding out exactly who we are and what we were meant to do. And when awakened to that, it is up to us, individually, to choose in favor of victorious living, aka winning! We developed motivational and inspirational programming that seeks to edify, empower and equip women on their journey to win in life. We help individuals awaken to their purpose and we partner with those who choose to pursue their passion, in an effort to glorify God. We challenge women to reach their fullest potential. Through multiple creative paths of self-exploration and intimate group settings do we accomplish this. Winning: Mindset. Heart set. Life set. For more details about our program, visit our Programs Page. To learn more, or to inquire of our unique approach, contact us.